Our Third Party Logistics (3PL) services can be scaled and customized to meet your unique needs based on market conditions and demands. Our 3PL services include warehousing, distribution, fulfillment, transportation or a combination of all logistics operations. 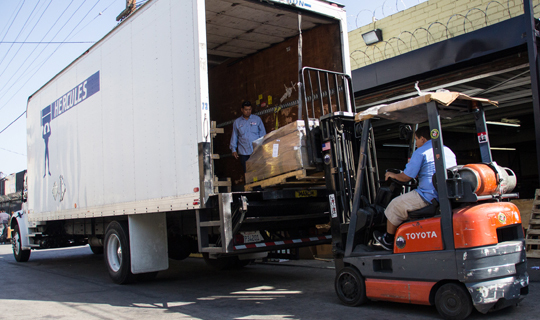 By offering warehousing and distribution services, value-added services, and warehousing logistics services, CITY BUSINESS SHIPPING can become an integral part of your business’s supply chain.